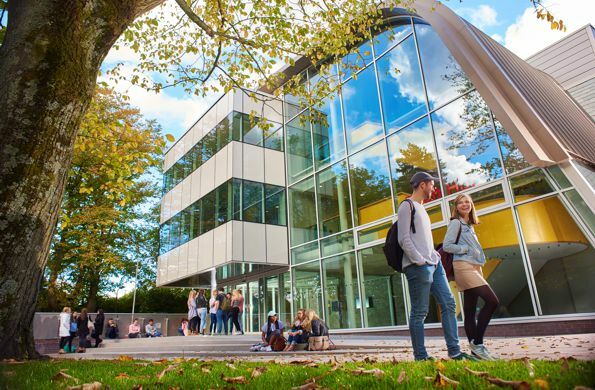 Situated on 128-acres, 20 miles south of Central London, ACS Cobham enrols over 1,350 students aged between 2 and 18. 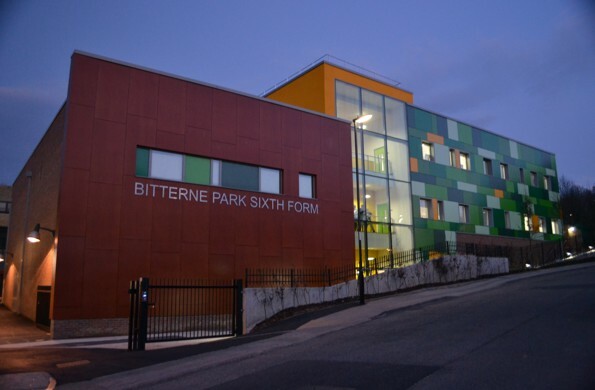 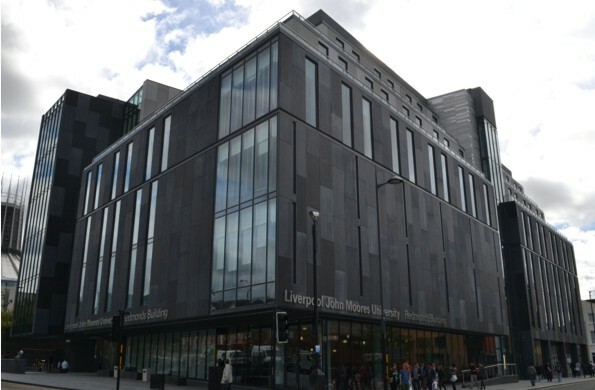 This project involved a £13m conversion of the school’s Cafetorium into a new Performing Arts Centre. 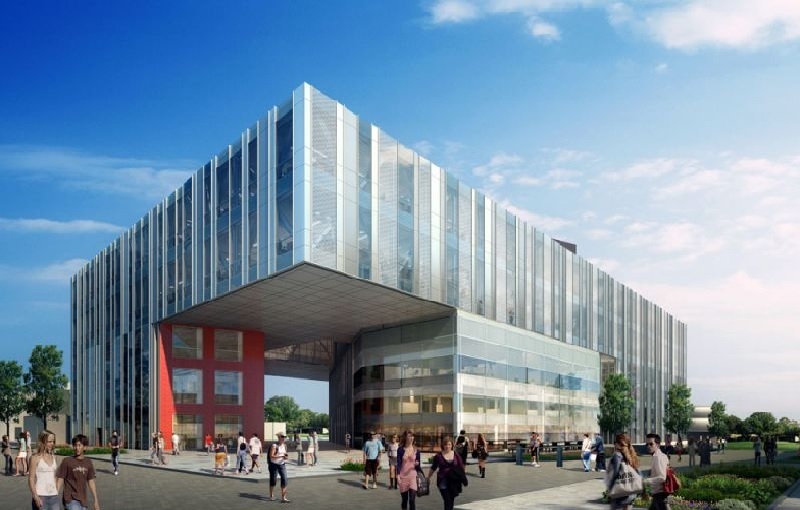 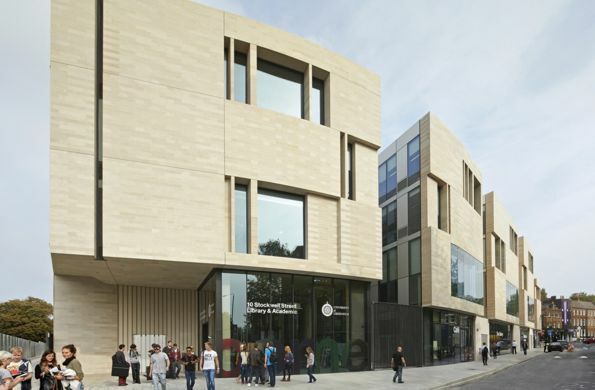 Drama by Design worked with the architects on the design of the building and designed and specified all technical systems including project management through to completion. 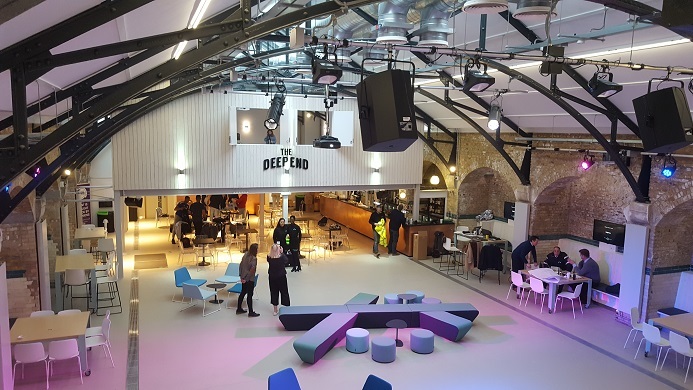 The original stage and front of house area was demolished and a larger stage with fly tower together with a backstage area incorporating two drama studios, dressing rooms and storage areas was constructed. 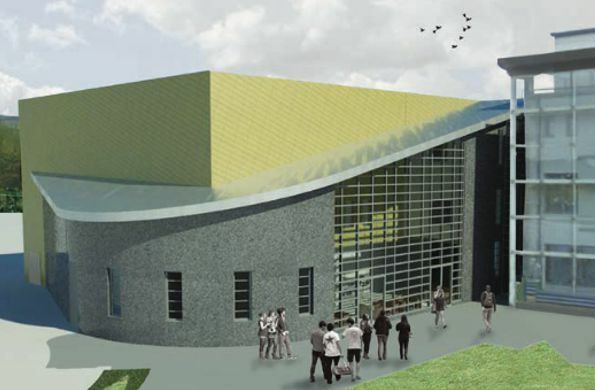 Front of house a new foyer/reception area and control room was built as well as a new dining hall. 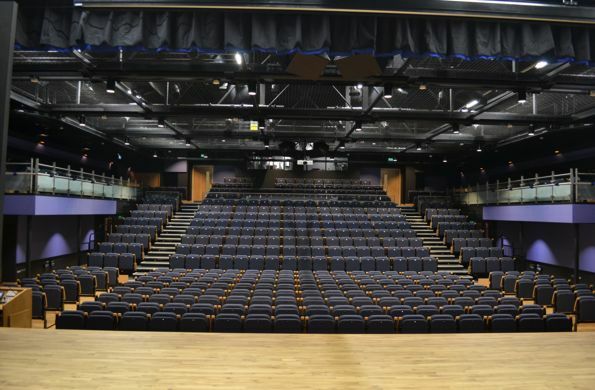 The whole auditorium is designed to be flexible and combines retractable seating with loose seating and custom designed seating for the balcony which can be angled towards different stage layouts or completely removed to provide additional acting areas or space for a band. 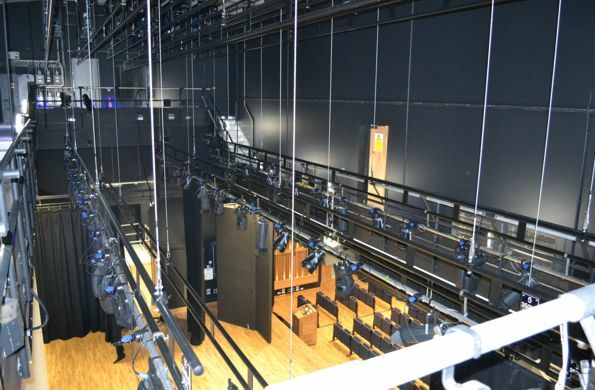 The stage lighting systems in both drama studios and the theatre are entirely LED resulting in lower running costs, lower maintenance costs, less heat and a safer and more pleasant working environment. 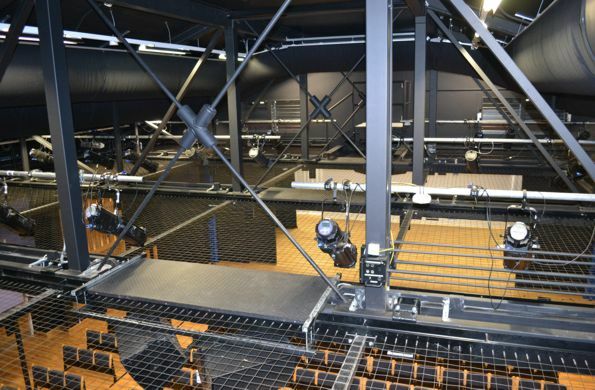 The main theatre has a tension wire grid above the auditorium and a motorised flying system with gantries around the stage, providing safe access for students to work on the stage lighting systems. 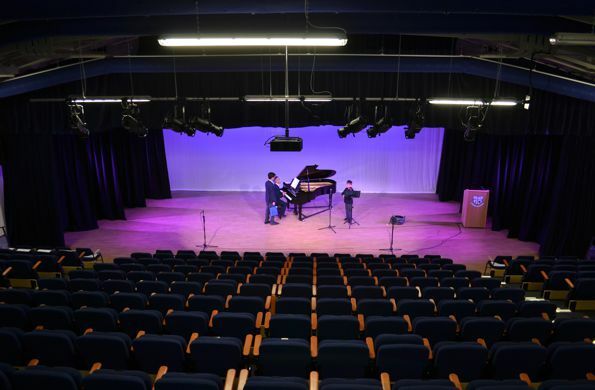 A comprehensive audio visual system system was installed, capable of catering with theatre, rock musicals, bands and cinema. 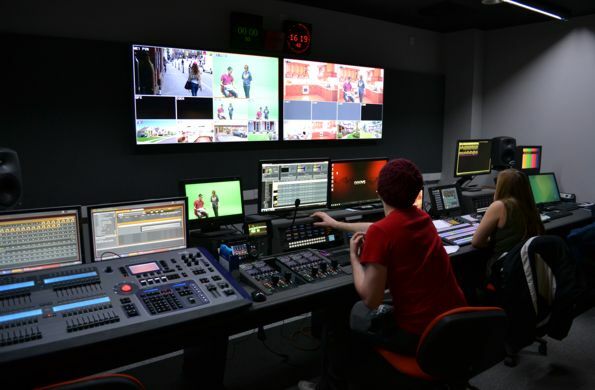 Two motorised screens allow projection for both presentations and stage productions and the technical systems can be controlled via touch screens in the control room and on a lectern.